Let’s Get It are back! After a moment away, the modern funk/rock hybrid known as Let’s Get It have returned with a new song you can stream now! Click here and prepare to dance while listening to “We Don’t Care.” This song has “party” written all over it. The countdown to Summer has officially begun. You can order the new Christmas compilation from Fearless Records called ‘Tis the Season to Be Fearless on iTunes for $4.99. 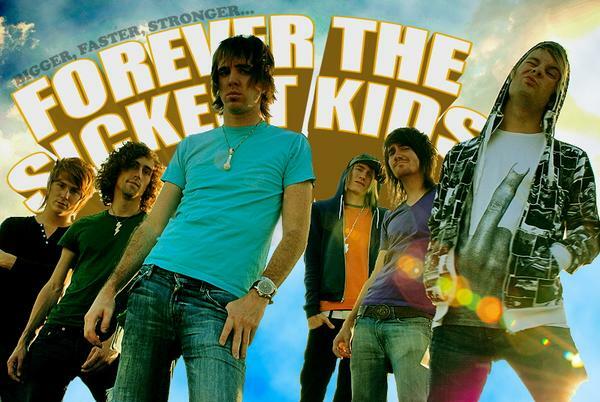 Topspot has the latest interviews with Forever The Sickest Kids and Let’s Get It after the jump!